Thanks for your hospitality, New Orleans! 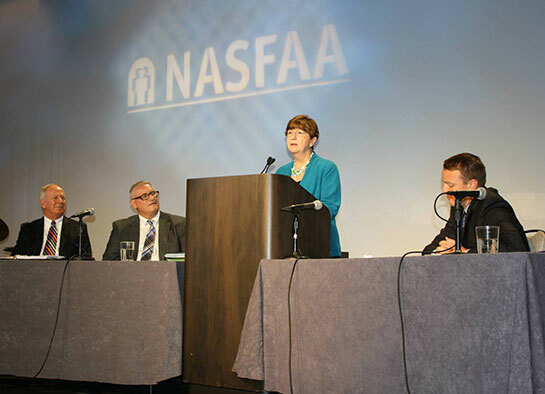 Check out the summaries from each day of the 2015 National Conference. Handouts are still available in MySchedule - navigate to the session you're interested in to download available handouts and materials. A big thank you goes out to our Exhibitors and Sponsors. Watch this short video to learn about all the NASFAA National Conference has to offer and be sure to plan for next year in Washington, D.C. Thank you to our presenters and moderators for your time and expertise. The call for submissions will be soon opening for 2016.